While flat screen monitors eliminate the last obstacle to reducing workstation size, our SpaceArm Monitor solutions free up workspace by supporting screens and laptops off the work surface. 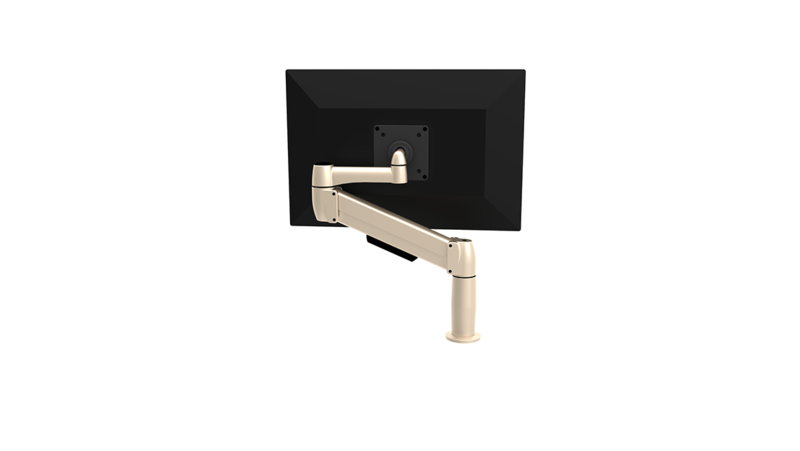 SpaceArm allows you to quickly and easily move your screen to the most ergonomically appropriate positions. 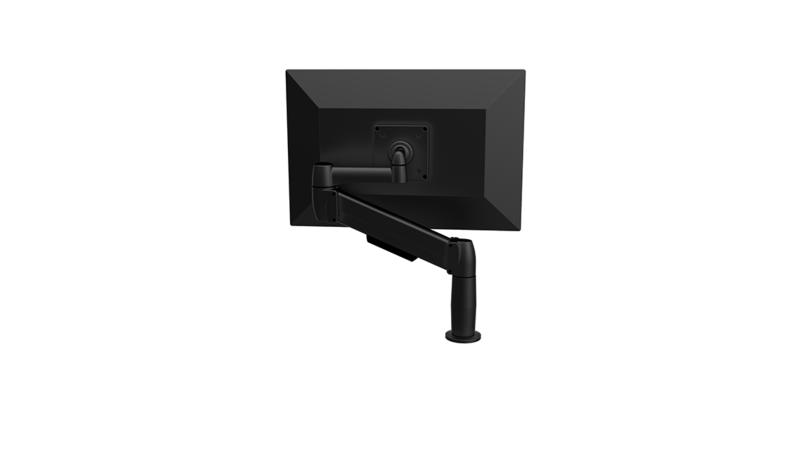 Our patented “Hub & Spoke” system permits easy field change from single to multiple screen applications. 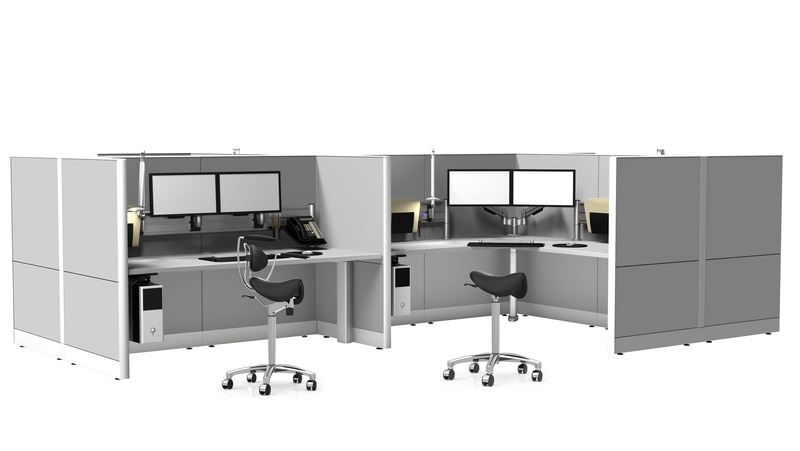 You can mount one to eight monitors on a single column. 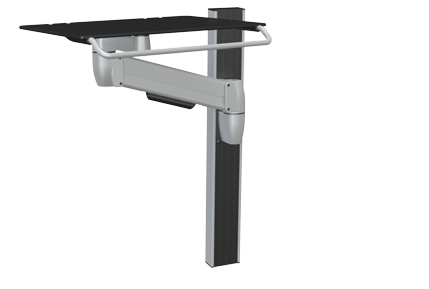 Sustainability and maximizing your investment is an inherent design feature in the SpaceArm series.